With over 100 years of combined experience, our highly skilled staff of professional technicians provide tuning, voicing, and regulation services in your home. Our trained technicians are available to provide all Steinway warranty service as well as a service after the factory warranty expires. They are also available to provide the full range of factory service for all grand and vertical pianos. Steinway Piano Gallery services all makes and models of pianos. 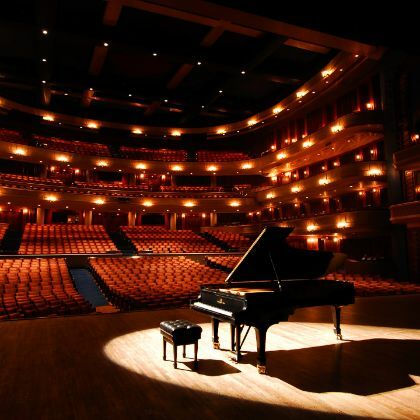 Steinway Piano Gallery's Wendell Eaton Recital is is an 80-seat recital venue. Steinway is pleased to offer local music teachers the opportunity to host student recitals in this space – the embodiment of Steinway & Sons’ commitment to celebrating arts and culture. Contact us at 301-770-3377 or fill out the "Contact Us" form to inquire about scheduling. 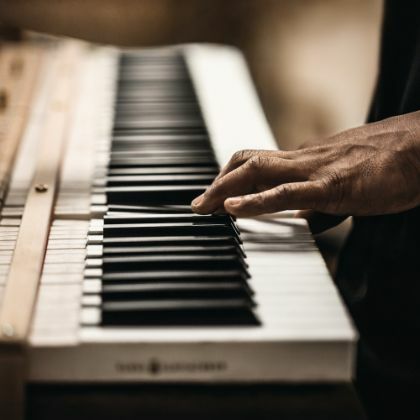 Our professional delivery staff represents over 40 years of delivery experience assuring you of the safe and "uneventful" delivery of your new piano. To schedule a move of your exisitng piano, contact Service Manager Patty Butler at 301-770-3377. Our Steinway piano restoration services will restore your treasured Steinway piano with Steinway factory trained technicians and genuine Steinway parts. 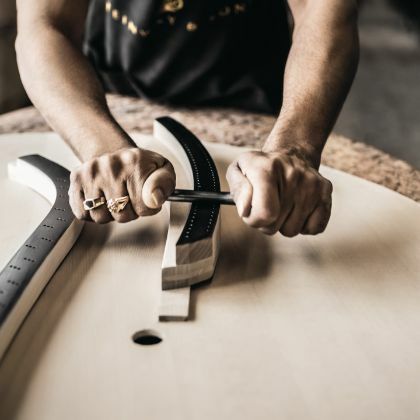 Our piano restoration experts will restore your Steinway piano back to its original factory specifications right down to the hand-rubbed lacquer finish. Upon completion, you will receive documentation of your “Steinway Certified Rebuild” adding extra value to your piano. 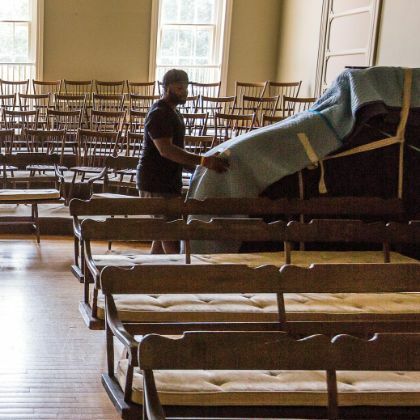 For more information regarding our Steinway piano restoration services, call us at 410-785-5700.